Kitakyushu Science & Research Park aims to be a base for science and research in Asia to advance the development of technology in new industries. 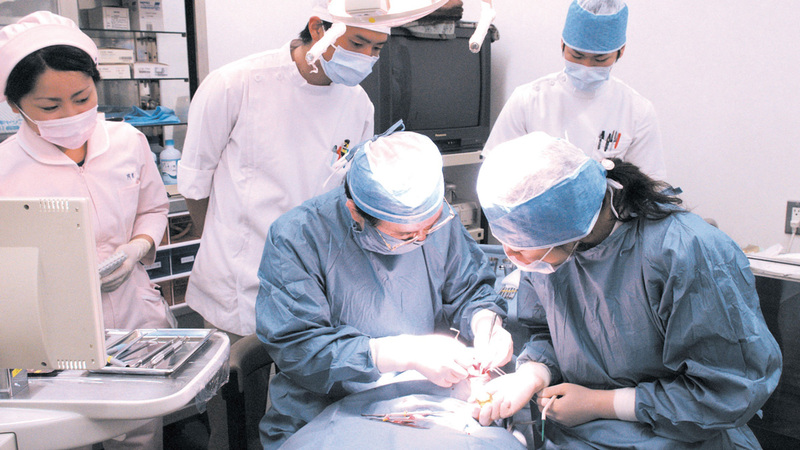 It opened in April 2001 as a one-of-a-kind experiment that brought together science and technology-related national, municipal, and private universities and research institutes on a single campus. Today, leading universities sharing the principles of the Kitakyushu Science & Research Park carry out active education and research activities in technology, particularly focusing on environmental and information technologies. In addition, the Kitakyushu Foundation for the Advancement of Industry, Science and Technology (FAIS) is working on initiatives, such as developing highly skilled human resources, and supporting research and development aid and industry-academia collaboration. On-site universities and research institutes. There are 2,329 university students and 314 researchers (as of May 1, 2016), and national, municipal, and private universities (1 faculty, 4 graduate schools). There are 16 research institutes and 47 research and development companies (as of January 1, 2017). 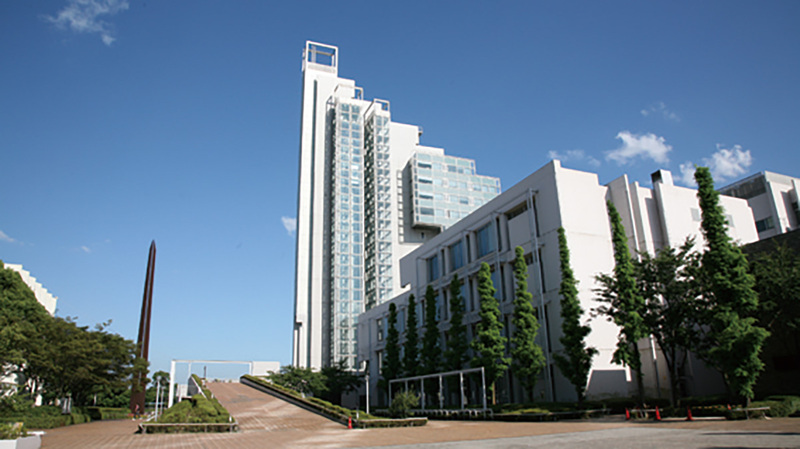 Three universities with campuses in the Kitakyushu Science and Research Park combine each of their strengths to run a collaborative graduate school consisting of a Car Electronics Course in which students study basic technology for automotive electronics, and an Intelligent Car & Robotics Course in which students study intelligence technology for automobiles and robots. Both courses train highly skilled, expert human resources as leaders responsible for the next generation that meet needs in the industrial automotive and robotic fields. In addition, the AI Sub Course was added to the Intelligent Car & Robotics Course from FY2017 due to the pressing need to nurture human resources capable of undertaking research and development in artificial intelligence, which is a key technology transforming not only industry, but society as a whole. In August 2015, the City of Kitakyushu, the Kitakyushu Chamber of Commerce and Industry, and the Kitakyushu Convention & Visitors Association concluded a partnership agreement on attracting and holding conventions with the Kyushu Institute of Technology, Kyushu Dental University, The University of Kitakyushu, and the University of Occupational and Environmental Health, Japan, which are all located in the City of Kitakyushu. The four universities have sponsored meetings or worked as local hosts to hold international meetings and conferences, and will further strive to attract conventions to the city in the future through stronger collaboration. 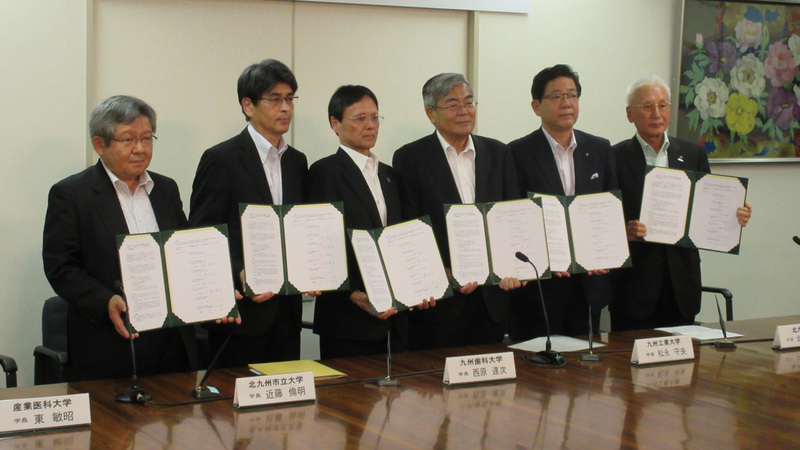 The four university presidents, mayor of the City of Kitakyushu, chairman of the Kitakyushu Chamber of Commerce and Industry, and the Kitakyushu Convention & Visitors Association attended a ceremony to sign the partnership agreement. 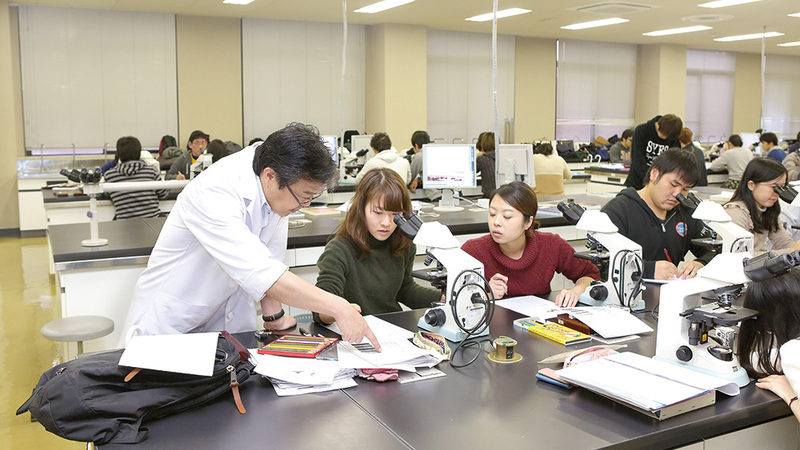 Under the school’s founding principle to train skilled individuals proficient in technology, for more than a hundred years, Kyutech has educated highly skilled experts with far-reaching aspirations who possess solid manufacturing experience. With engineering schools and graduate schools, the institute is promoting cutting-edge research in areas including environmental engineering, aerospace engineering, and robotics. As a wellspring of knowledge, Kyutech actively serves as a local host and sponsors academic meetings that make the most of specialized fields in which the school excels to contribute to the creation and development of next-generation industries through education and research in order to meet the demands of the local community. Kyutech believes doing so contributes to the development of highly skilled human resources.